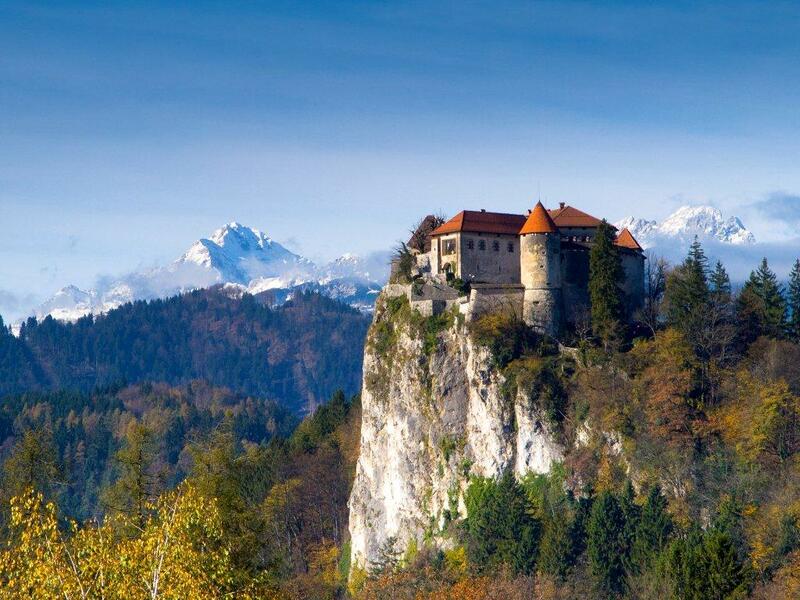 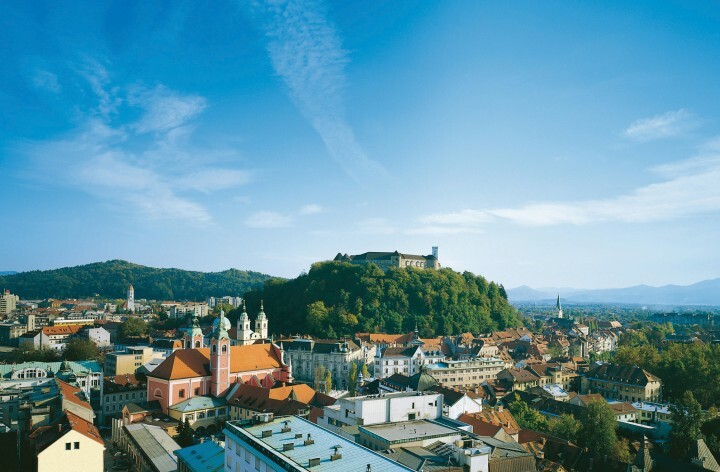 Ljubljana is a European city that has been long forgotten, but the vibrant capital of Slovenia is trying to catch up after the country’s accession to the European Union in 2004, the year he also started flying the airlines, inviting tourists to discover one of the most charming capitals of the continent. 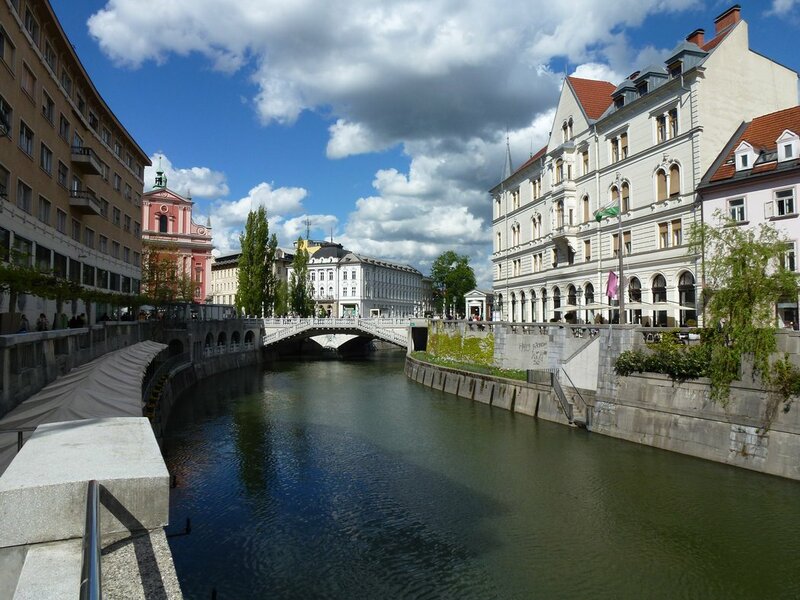 In recent years, the odd newspaper has called Ljubljana as the “New Prague”, it is true that at times reminds Ljubljana Prague , but also seems to Amsterdam , Riga , Salzburg or Vienna , which makes it a sample European architecture. The arrangement and appearance of the city are linked to the Slovenian architect Jože Pleènik, but Ljubljana has also been influenced by other nations for centuries have occupied this strategic point as Hungarians, Austrians and Italians. 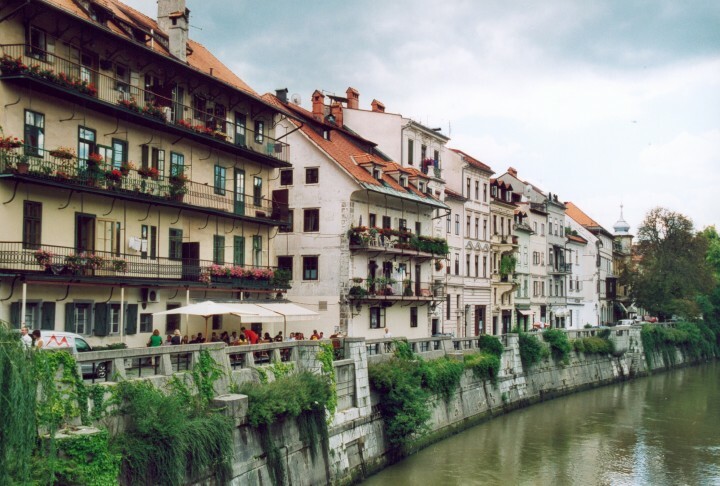 All these different influences have entered the lifestyle of the city, where you can enjoy a tasty Italian-style ice cream, as a Hungarian stew or a mug of pilsner. Despite the weight and the role of history, Ljubljana is a capital city full of young people who follow the latest fashion trends. 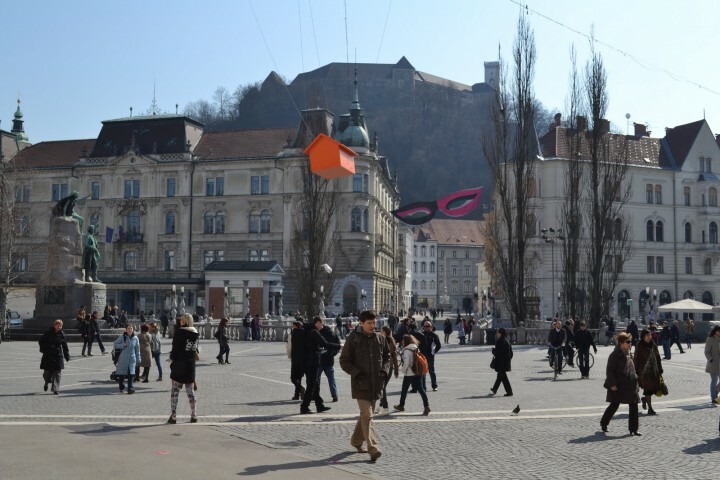 Ljubljana’s economic future is very promising because of its strategic location, with easy access from the road network to Austria , Italy , Hungary and Croatia , as well as access to the Slovenian port of Koper on the Adriatic, which gives the country and potential importance. 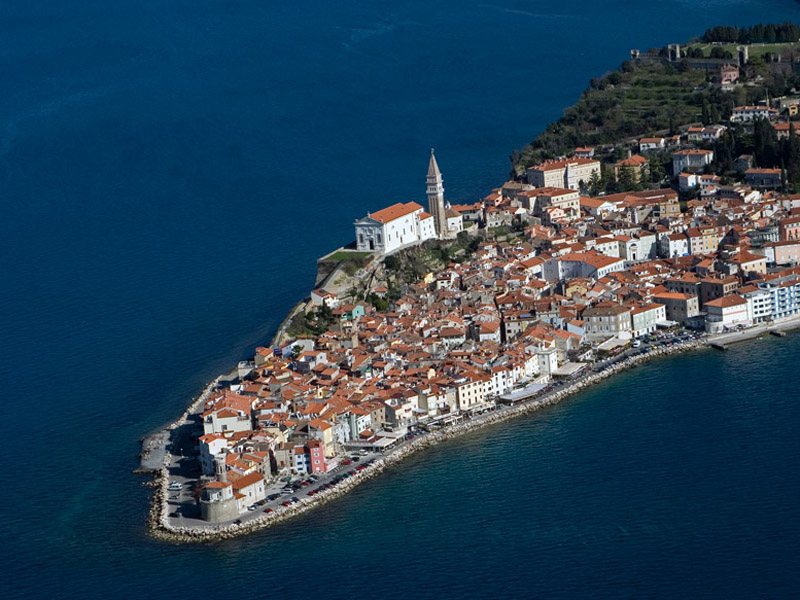 It is also crucial for the EU capital, which has direct access to the Balkan region, whose economy is still untapped.